He graduated from Ceramics Department of Fine Arts Faculty of Dokuz Eylül University in 2002. Completion of the completion of the thesis titled "A proposal for the use of ceramics in architecture in the case of Rüstem Paşa Mosque" under the supervision of Tüzüm Kızılcan. After being involved in various workshops and projects, In 2005, she founded her own workshop in Beyoğlu Tunel under the name of "Sir-Çini Ceramics Studio". In his atelier, he produces modular surface coatings and various ceramic forms and produces wall panels and tile forms from traditional tile motifs besides ceramic art. 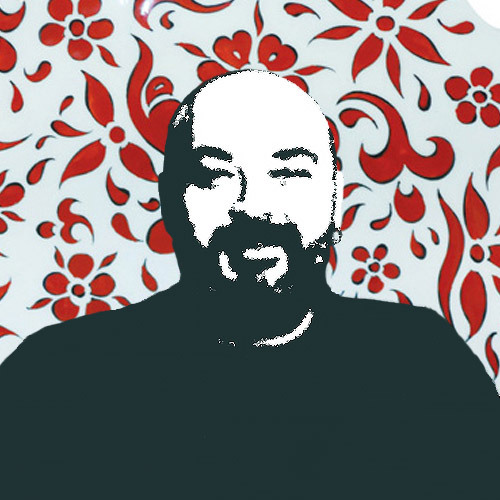 Within the scope of the "Design Week 2006" fair held at the old Galata Bridge in 2006, he an exibited the organic analysis of traditional tile motifs of modular surface ceramics. Right now he continues to work at his own studio in Galata and continues to give practical workshops.